Nixon Car Spares have been providing high quality and unbeatable priced new and used car, van and other vehicle parts for over 40 years. Parts are available for all makes and models with next day Ireland and UK delivery. 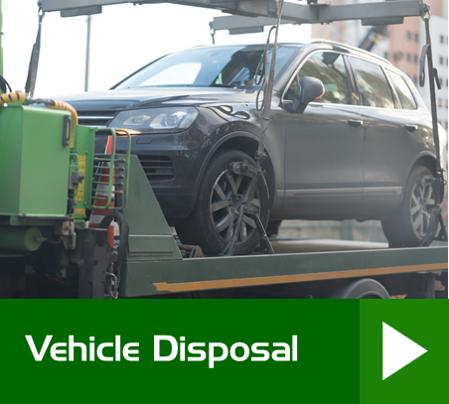 Our services extend to vehicle collection, recycling and disposal, vehicle recovery and storage and commercial vehicle hire, service, sales and parts. Search our extensive database of 3,000 cars, van and other vehicles, with up to 80% off the price of new car parts. 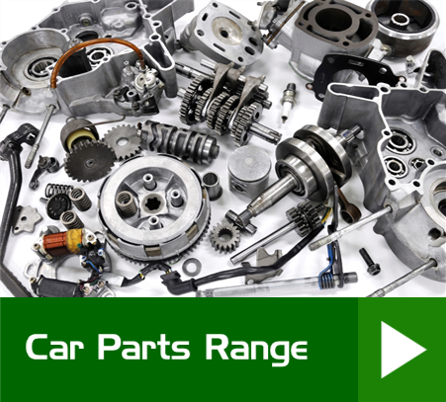 View our complete range of quality new and used car parts for all makes and models. Get the best price to collect and scrap your car, van or any other type of vehicle. 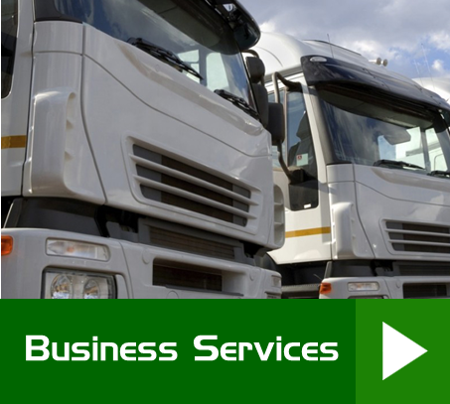 Get in touch with one of Irelands leading and largest vehicle dismantlers. 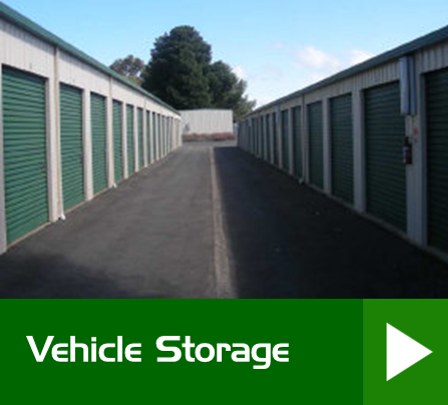 Arrange collection and storage of your vehicle at one of our 24 hour security facilities. 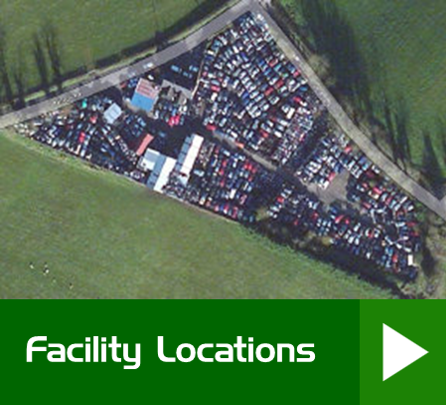 Learn more about Northern Irelands leading and largest vehicle recycling facility. 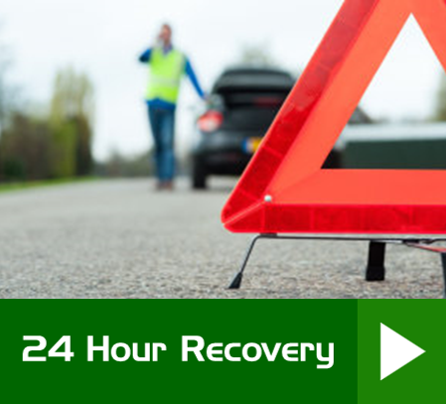 Learn more about our dedicated 24 hour vehicle rescue and recovery services. 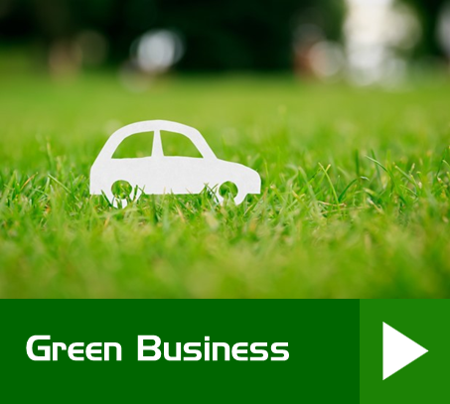 Committed to vehicle recycling and a greener, healthier environment since 1972. 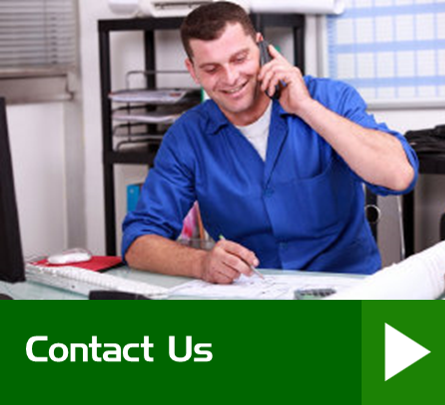 Commercial Services from vehicle hire, service, sales to parts and components. 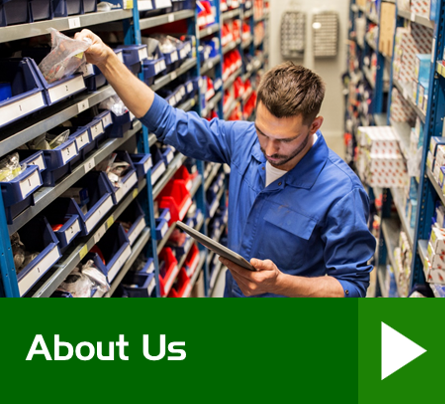 Learn how to find Nixon Car Spares at one of our modern and leading facilities.